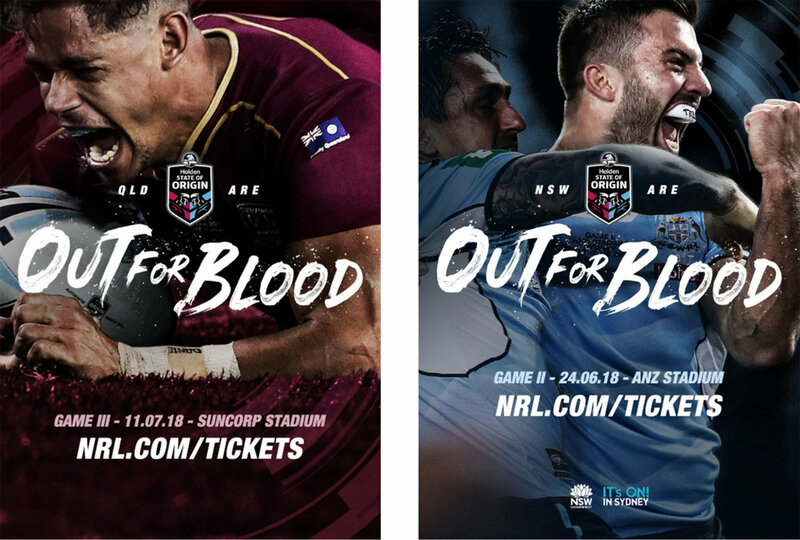 State of Origin is a historically bloody annual rugby tournament between rival states Queensland and New South Wales. But with Queensland's recent dominance (winning 11 of the last 12), fans from both sides were losing interest. The NRL needed a way to reignite the rivalry. So we created Out for Blood- the most feel-good hate campaign ever. A blood donation competition between both sides that fueled interstate hate, while saving lives in the process. Fans dedicated pints of blood to the other team, and even specific players, because they were going to need it come game day. The official tally was kept via an online blood tracker, so the public and the sports media could follow along, driving a constant topic of conversation around the series.